The team at Eden Insulation are skilled craftsmen dedicated to producing the highest quality Passivhaus frames. 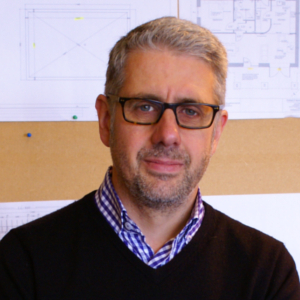 Some of us have worked in construction for many years, while others have found their way into Passivhaus building from backgrounds as diverse as railway engineering, retail and steel fabrication – all bringing a range of skills to the team. 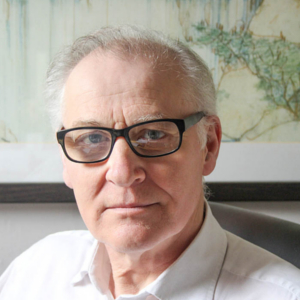 After many years’ working in the materials supply sector for Passivhaus and low-energy buildings, Stephen went into partnership with the company founder Trevor Lowis at Eden Insulation in 2016. Together they took on the challenge of building high-quality timber frames with the rest of the team. On Trevor’s retirement in spring of 2018, Stephen assumed full responsibility for the company. 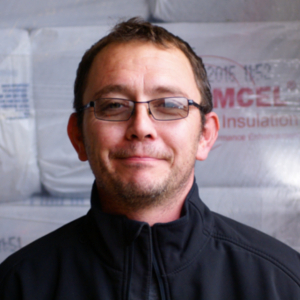 David joined Eden Insulation in 2013 after an earlier career in retail. 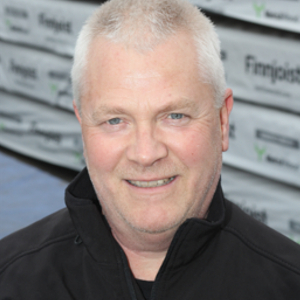 Paul joined Eden Insulation 1998, with a background in the railways. 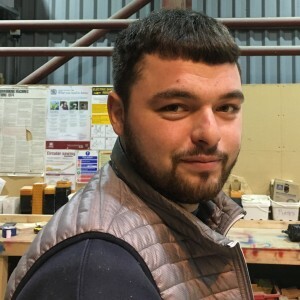 Harry, joined Eden Insulation in April 2018, gaining experience working in the specialist area of low-energy timber frames. 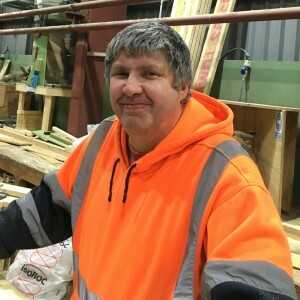 He has worked previously in steel fabrication and is one of our skilled fork lift drivers. 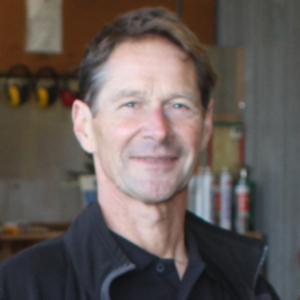 Andrew is a time-served bench joiner with 30+ years experience of working in the trade. Andrew has really enjoyed a different approach to building houses and is interested in the environmental aspect of fabricating low energy houses. 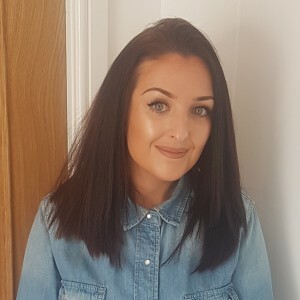 Jo joined Eden Insulation in 2017. Jo has 20 years experience of working in finance and administration with a broad range of companies. Jo likes working for a family business with an ethical heart. 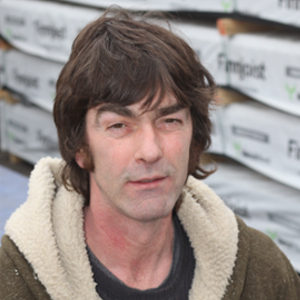 Stephen produces the architectural drawings for the individual panels that make up Eden Insulation’s Passivhaus frames. Trevor’s background was in traditional construction.